The first installment to our mix series. 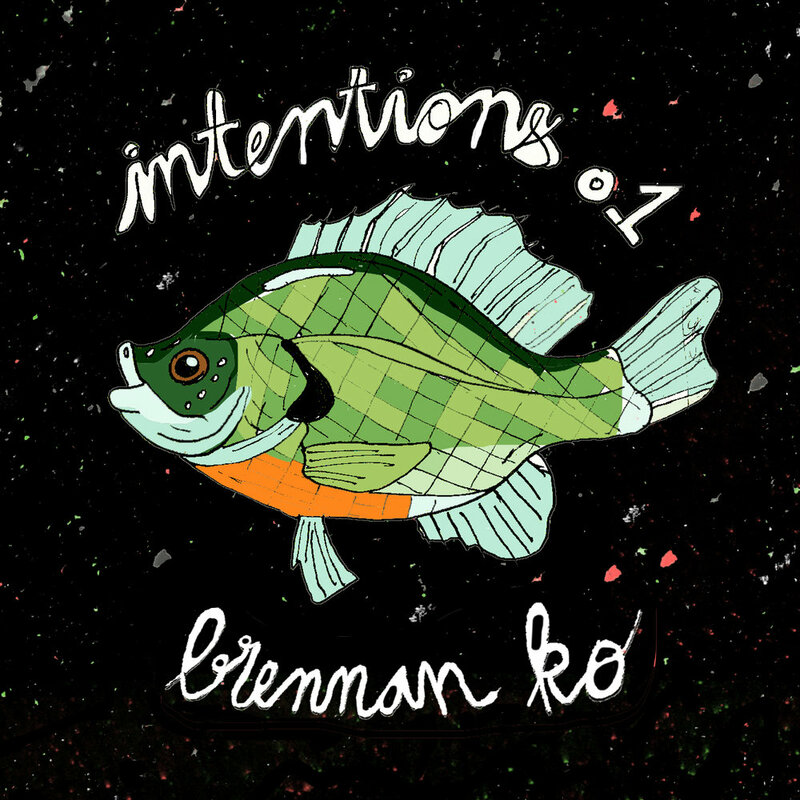 Intentions is a series created with the idea that different kinds of music are better suited for specific occasions. Mixes in this series have a specific intention, purpose, or setting that they will excel in. We ask artists to submit a title and story to accompany their mixes so our audience can feel their intention behind the mix. This is a great opportunity for artists who are pigeon-holed into a certain sound to branch out if they feel the need. Title: "Tunes For A Road Trip Along I-5"